How about a loan for home improvement? When you own a home, it's natural to want to improve upon it, especially if you're planning on living in it for a long time. You start thinking that a backyard pool would really enhance your outdoor living, or maybe you've always wanted a solarium, or you could be thinking about improving your kitchen or bathrooms. Whatever you have in mind, you know that it's not going to be an inexpensive proposition. Unless you have access to quite a bit of ready cash, you're likely going to have to consider home improvement loans in order to finance your renovations or additions. When it comes to home improvement loans, there are two types - loans that use your home's equity, and loans that require you to make a down payment. 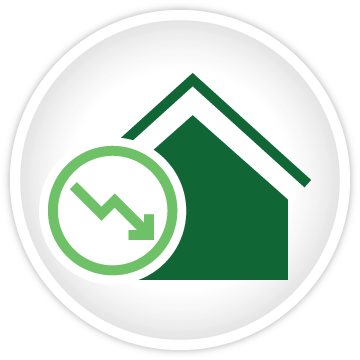 Loans that use the equity in your home as collateral are the most common type. A home equity loan is also the type that will get you the most money. The down side to a home equity loan is that your lender will require you to still have 15% equity in your home after you've received the loan. That means that in order to qualify for a home equity loan, you'll already have to have a significant amount of equity in your home. Alternatively, you could make a down payment instead of using your home's equity for collateral. The problem with this type of loan is that it will be considerably smaller than a home equity loan, and it will also carry a higher rate of interest. When you're looking for financing for home improvements, your first avenue of approach is likely to be your mortgage lender. However, considering that home improvement loans represent a significant financial obligation, it makes sense to shop around to see where you can find the best terms. Of course, see your mortgage lender, but check out several other options for home improvement loans as well. Keep in mind that applying for several home improvement loans, or requesting pre-approval won't hurt your credit - credit bureaus consider similar applications as one - and it will help you find the best terms and the lowest rate. In order to be approved for a home improvement loan, you're going to need to have a good credit score, and also sufficient income to pay all your monthly debt obligations, including the new home improvement loan, while still remaining comfortable. You'll likely find that getting approved for a home improvement loan won't be anywhere near as difficult as it was to qualify for a mortgage, but your lender will still be vigilant about verifying your financial standing. Accordingly, you should be prepared to bring the paperwork necessary to prove that you can afford to fulfill the obligations of the home improvement loan. If you do elect to go with a home equity loan, you'll also have to agree to having your home appraised. The lender will consider the appraisal amount along with the terms of your mortgage to define how much equity you have in the home, and what the value of the home is to the lender. A home improvement loan can indisputably be an effective way of enhancing your living environment, but before you dive in headlong, it's best to consider a couple of things. 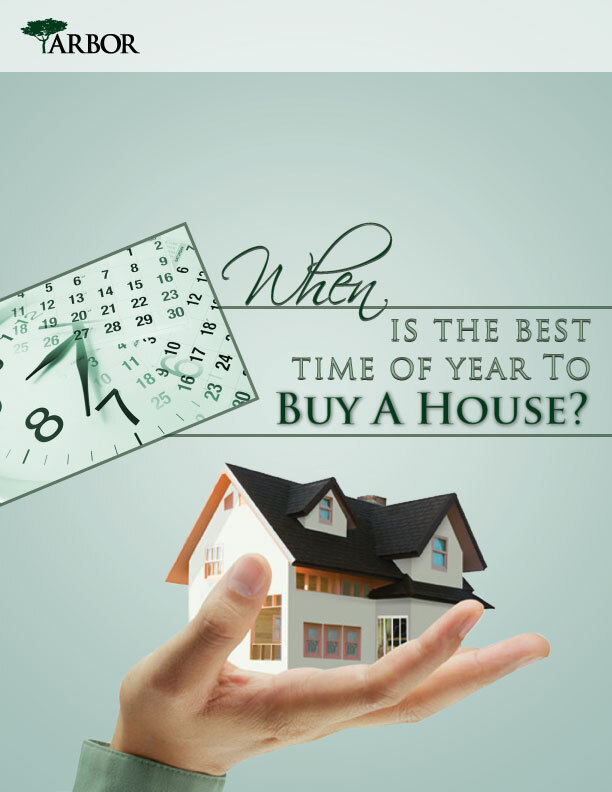 First, are you planning on selling the home over the next few years? If you are, it might be best not to take out a loan for home improvements. Typically, the renovations won't add all that much to the selling price of your home, and with all the money you'll end up owing on the home improvement loan, you may not take away as much as you'd like from the sale of your home. Also, are you planning to refinance in the next few years? A home improvement loan could put a damper on those plans. The lender who holds your home improvement land would have to agree, when you refinance, to "resubordinate" the loan. What that means is that they're agreeing to take second place to the entity refinancing your mortgage. A home improvement loan can be a great way to enhance your home in Orange County, California, but it's important to consider carefully the type of loan that's best for you, or even if a loan for home improvement is a good idea at all. If you're planning to sell or refinance, you might want to reconsider.